Asphalt. You might not think about it too often, but you probably use it every day – and so do millions of others. 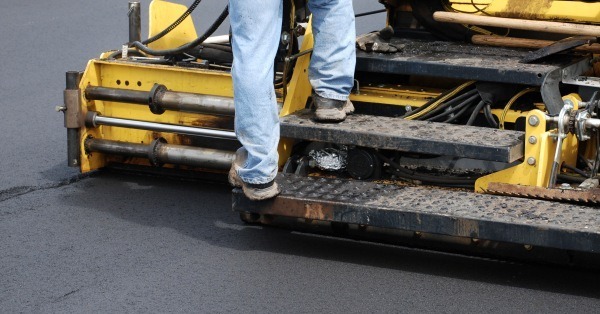 With all that wear and tear, you need quality asphalt paving that provides long-lasting, professional-looking results. Whether you’re installing a new parking lot or resurfacing old walkways, asphalt paving is a durable and cost-effective solution. After a thorough examination of your job site, we can then implement a three step asphalt installation process. First, the desired construction area is excavated and graded, or leveled, to allow for proper drainage. Second, a base course consisting of either crushed stone or pre-existing asphalt is added. 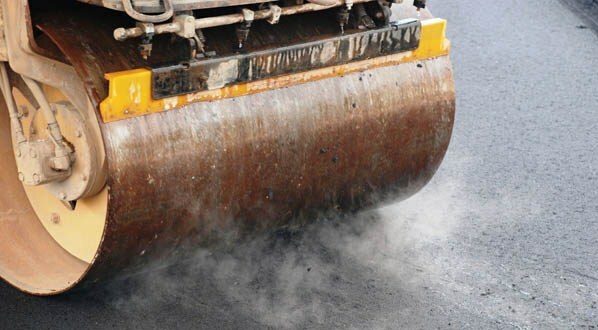 Third, a hot bituminous asphalt mixture is applied on top, compacted in place and cooled to finish. Finally, proper pavement markings are applied: parking stalls, crosswalks, stop bars, loading-zone, and properly marked pickup areas. All of which easily direct people safely around the parking area. Informing customers where they should walk, when to give right-of-way to traffic, and what areas to avoid.